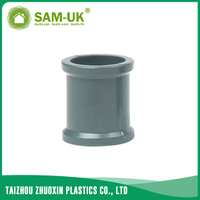 PVC reducing coupling for water supply NBR 5648 from China Manufacturer - Taizhou Zhuoxin Plastics Co., Ltd. 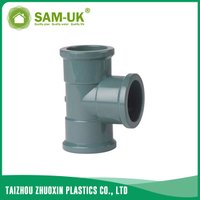 The PVC water coupling is based on the PVC as the main raw material,through cooling,solidifying, testing, packaging and other processes to complete the production of the PVC water coupling.The PVC reducing coupling for water supply NBR 5648 is a common part of the PVC water coupling. 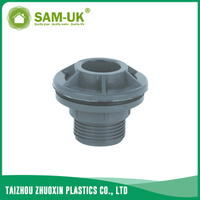 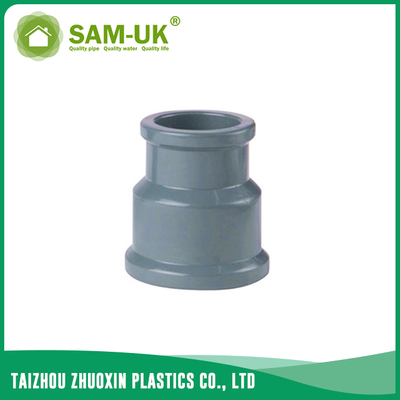 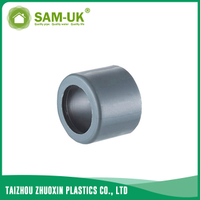 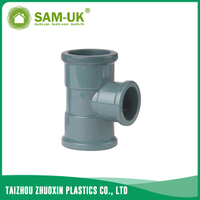 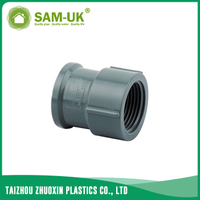 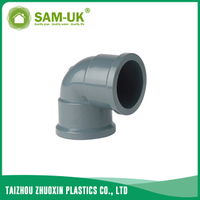 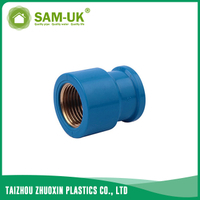 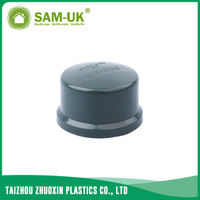 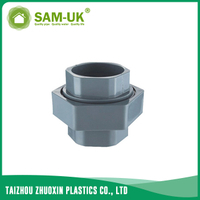 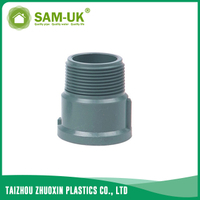 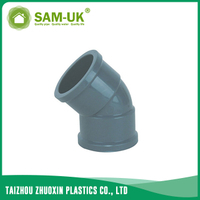 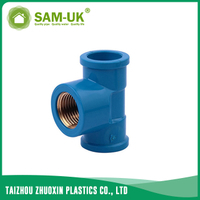 This PVC reducing coupling is a comon types of the PVC water coupling.The reducing coupling is made of PVC and have no harm for body.The material of the PVC reducing coupling is recyclable and environment friendly.As the manufacturer of the reducing coupling,we can make sure that all the PVC water coupling has passed the standard and you can use it safely.The PVC water coupling such as the PVC reducing coupling is very robust so you can use those PVC water coupling at least 50 years.If you have interest about the PVC water coupling,welcome to contact us and we can make you save much money in middle.Please come to contatc us and we won’t make you disappointed.